In Pilsen Snow, Philip C. Kolin has written a collection of poems that share his stories of growing up as one of many Czeck immigrants in Pilsen: a neighborhood located on the West Side of Chicago, Illinois. I have had the privilege of reading Kolin’s poems over the years. 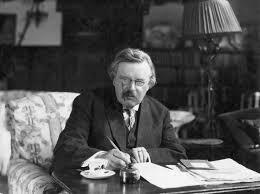 His are of a standard that many, including myself, aim to achieve. 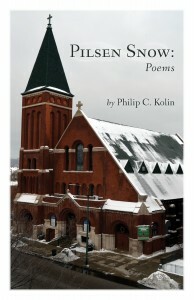 It is with pleasure that I read his latest collection of poems in Pilsen Snow: Poems! Whether or not you are familiar with the Pilsen neighborhood, this book will take you on a journey as he recalls events, individuals, lessons he’s learned, and his appreciation for a world of wonder and innocence that he once knew. With poem titles like “First Confession,” “Speaking Czech,”and “The Procession,” Kolin gives his readers a treasure of insight into what it was like growing up Czeck in an American world. 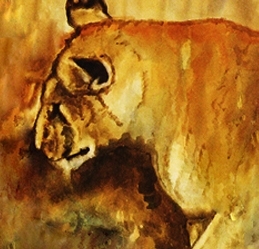 Kolin’s accomplishments as a poet and an editor mark him as an important creative writer. Kolin has published 40 books. His most recent titles include Reading God’s Handwriting (Kaufmann Publishing), and Deep Wonder: Poems(Grey Owl Press).